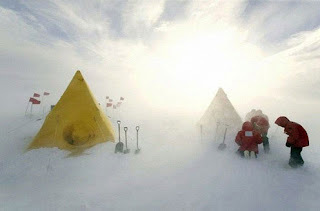 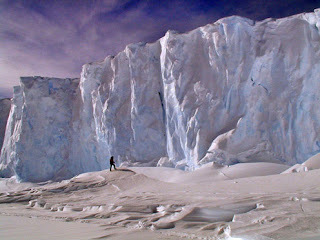 Antarctica is on average the coldest, driest and windiest place on Earth. 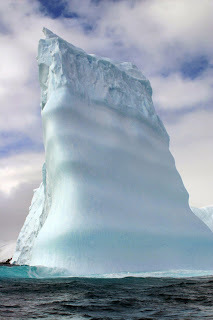 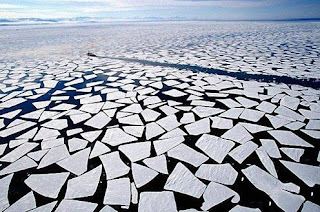 98% of Antarctica is covered by ice, which is on average 1,6 kilometers (1 mi) in thickness. 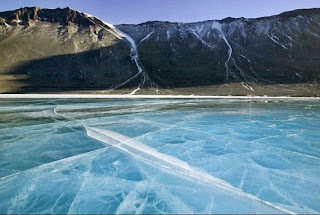 As there is little precipitation, the interior of the continent is technically the largest desert in the world, but a frozen desert. 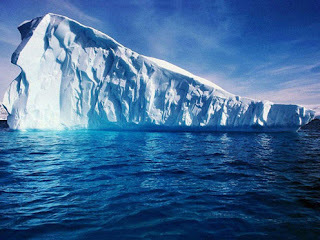 As for the temperature, scientists recorded the world's lowest temperature: 89 C (129 F). 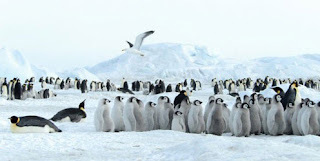 Though it's fifth-largest continent in area, its population is about 1000, at the same time there are no permanent human residents, only those conducting and supporting scientific research and other work on the continent. 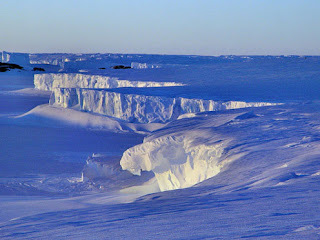 But there are lots of penguins, fur seals and cold-adapted plants. 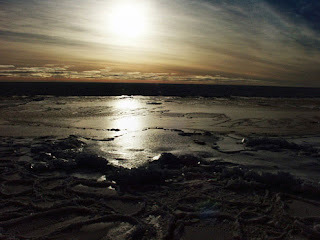 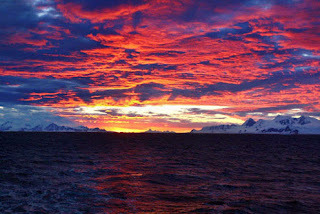 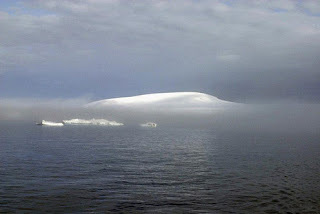 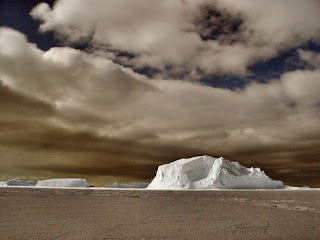 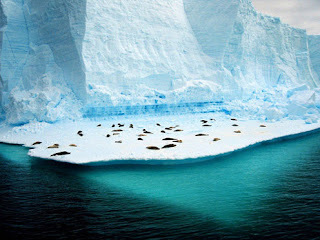 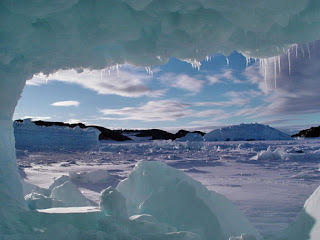 Maybe Antarctica is so beautiful, because there are not many people, it has no government and belongs to no country. 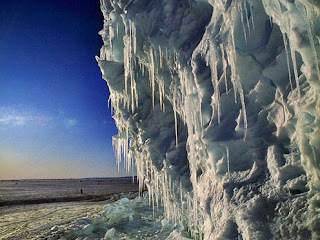 Enjoy beautiful pictures of the coldest place on Earth.